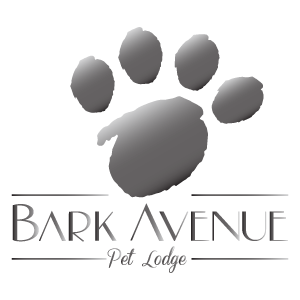 Whether you are looking for a pet motel, animal day care, or grooming in Northwest Arkansas, Bark Avenue Pet Lodge is the perfect place for your furry friends. We offer luxury boarding facilities in addition to day care, cattery, a pet park, and full grooming for cats and dogs who reside in Fayetteville, Springdale, Rogers, and the surrounding areas in NWA. We believe that a pet is part of the family, and we treat your pet like a part of our family. We would love to hear from you! Let us know your special requests and we will create a stay that fits you and your pets needs. We also welcome you and your pets to stop by for a tour. No appointments needed!